Time Travel is one of those subjects than can send the mind spinning once you begin to try to define time and space. This educational-entertainment documentary dives into the subject of time travel for the full 47 minutes of the video. The begin by hinting that in this, the 21st century, time travel may become a reality. When you see the sun, you don’t, you see it as it was 8 minutes ago because it takes 8 minutes for the light from the sun to reach the earth. 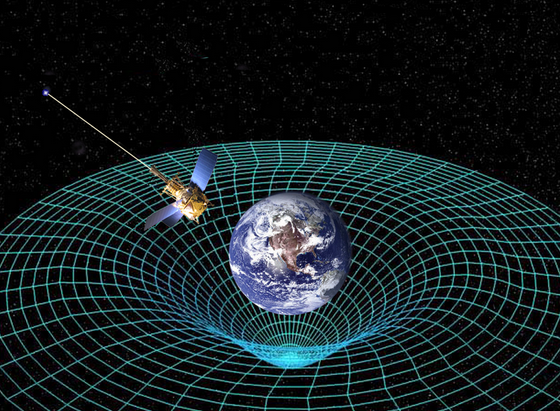 There has been no “Laws of Physics” found that prevent time travel. There is a universal “now”. However, it is impossible to synchronize your watch for travel throughout the universe. Many people think that time passes at a constant uniform rate. It doesn’t. In outer space, clocks tick slower that they do on earth. Time moves at different speeds in different places. Clocks in space have to adjusted daily or else the GPS (Global Positioning System) operated by the United States government would fail. Most people think we live in a 3 dimensional world. We don’t. We live in 3 dimensions of space, and one dimension of time. 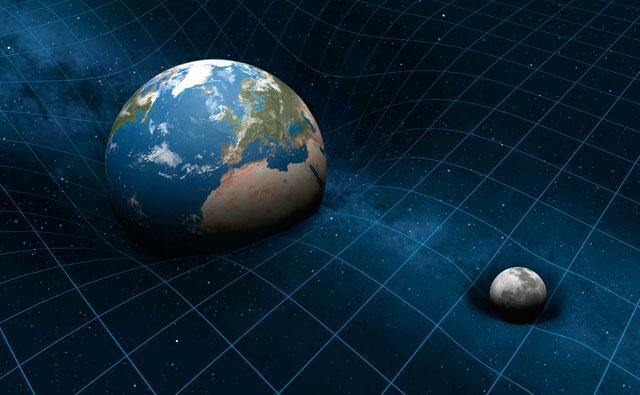 Space and time are not different. They are one in the same. Astronauts always travel a few seconds into the future by using speed. Time can be manipulated. Time can be stretched, squeezed, and was demonstrated. Time = Distance divided by Speed. Interesting. At CERN, the European Organization for Nuclear Research, time travel experiments have gone on since the 1970’s. Speed doesn’t have to be the sole tool used to build a time machine, gravity could also be used. Learn More By Watching The Time Travel Documentary!